CiviTeacher organizes clear and concise videos into a permanent, online, portable and searchable CiviCRM learning library. 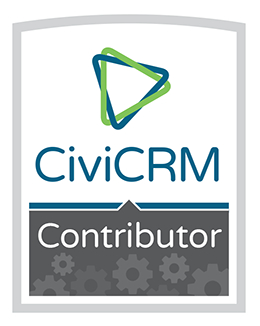 With a monthly or yearly plan, learn how to use CiviCRM more effectively and develop skills with the video instruction of a CiviCRM consulting professional. When new staff come on board, or existing staff need a tune up, get them learning with CiviTeacher! 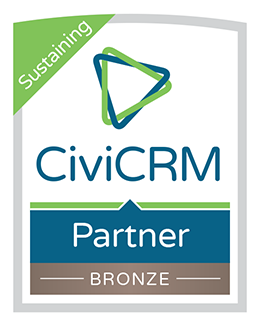 CiviTeacher is a video training offering to teach people how to make the most of CiviCRM. It was created by Korlon LLC, a nonprofit consulting specialist having seven years CiviCRM experience, four years adult teaching experience and sixteen years in the web industry. Using the new CSV import tool to work with even more data! Who's interested in a customizable Sort Name? CiviTeacher.com is About to Turn One!